While nothing looks more realistic than the Infinity Gauntlet Replica we showcased a while back, this Marvel Legends Articulated Electronic Infinity Gauntlet has it beat because you can actually wear it! 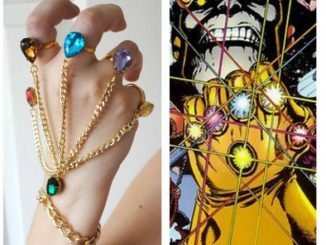 Plus, it is much less expensive. 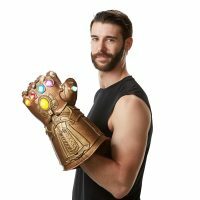 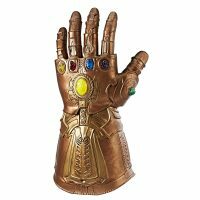 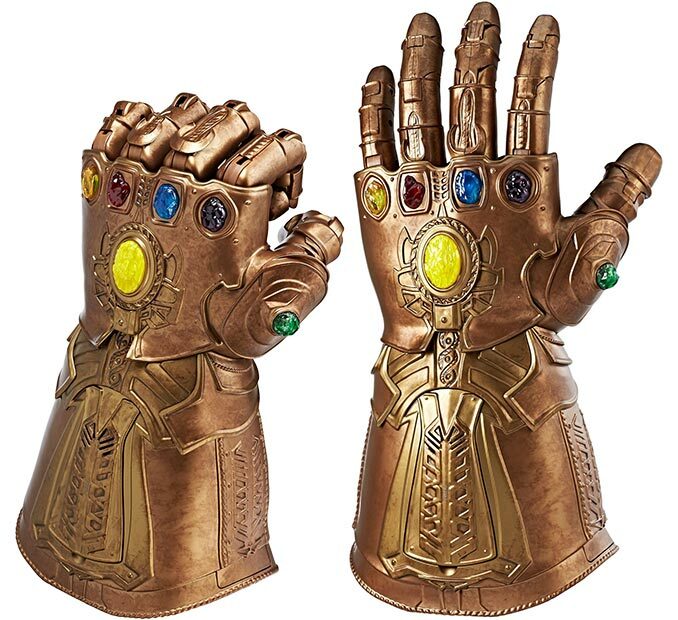 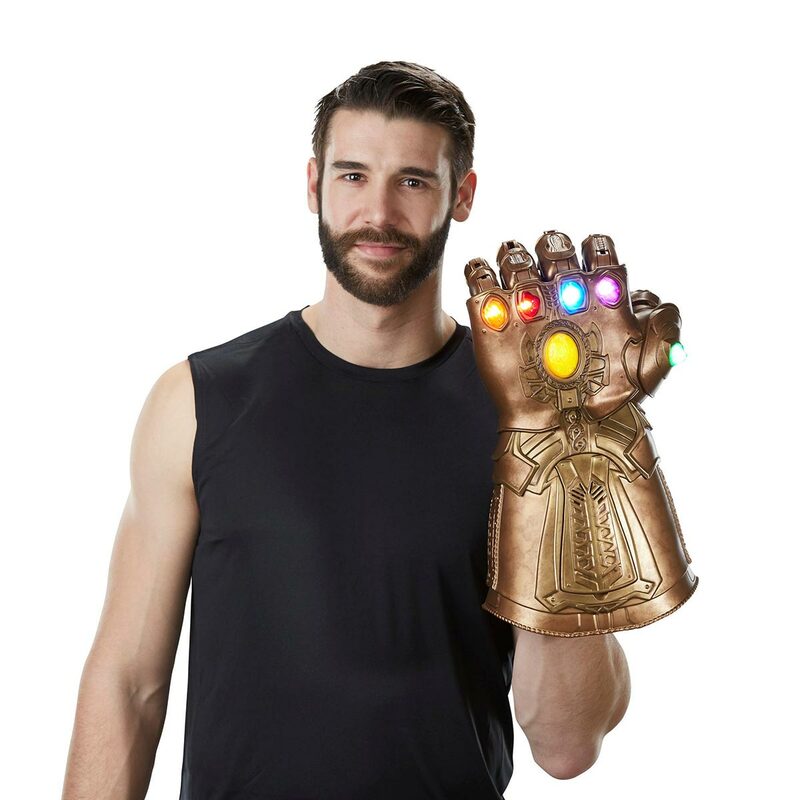 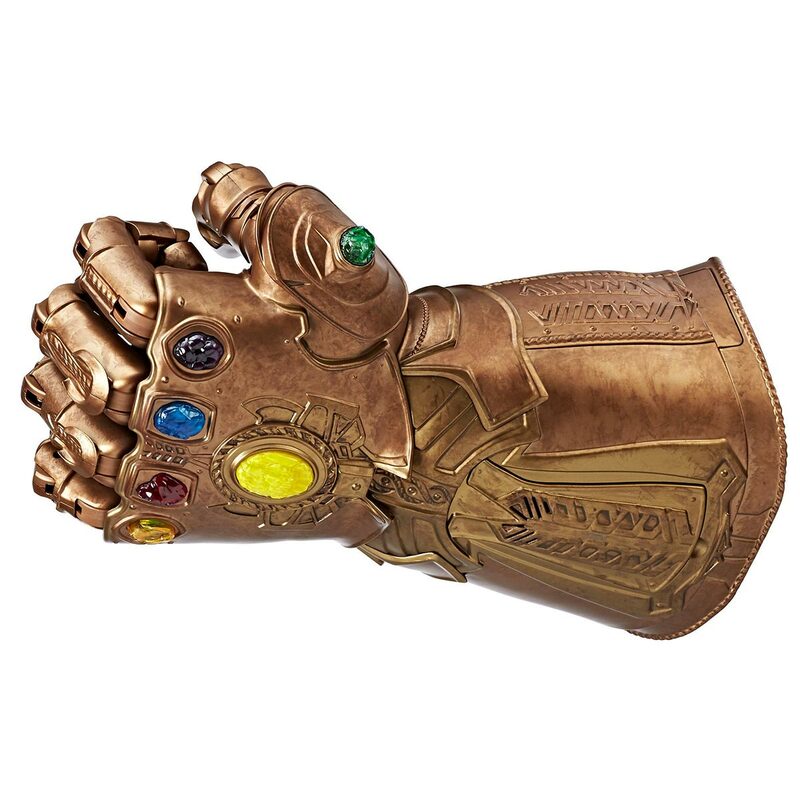 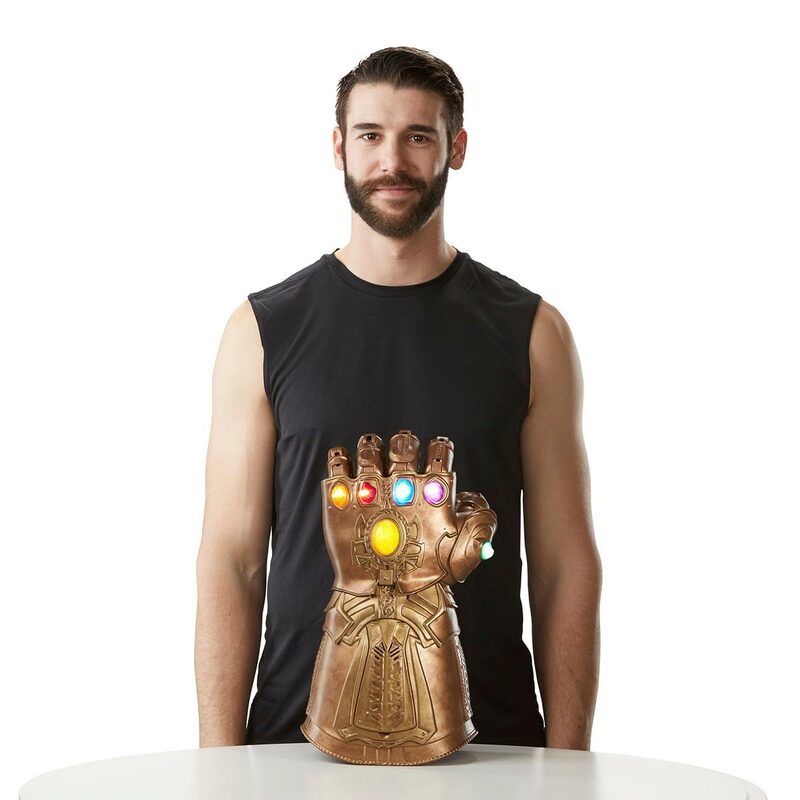 With premium design, intricate detailing, 6 light-up Infinity Stones, and Avengers: Infinity War movie-inspired sounds, this Marvel Legends Series Infinity Gauntlet is suitable for display, cosplay, or just having fun. 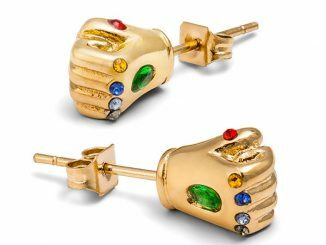 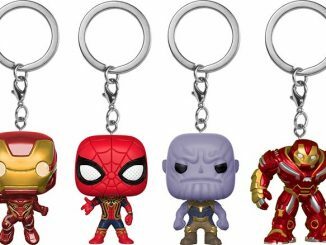 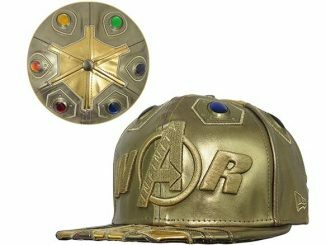 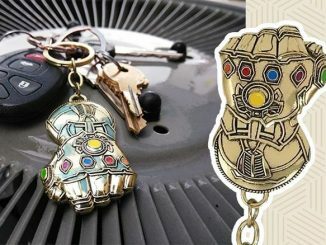 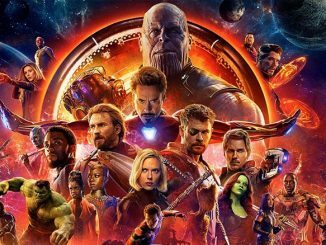 Slip it on, watch the pulsating light effects of the Infinity Stones, and imagine having the power of the Universe at your beck and call. 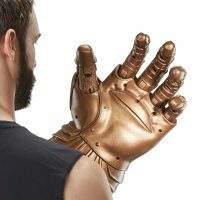 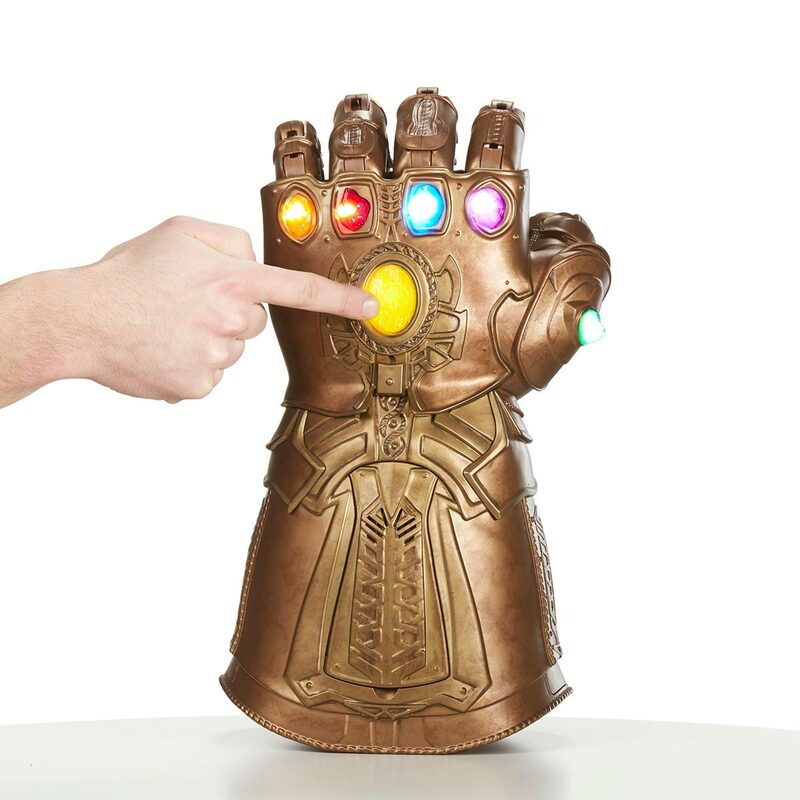 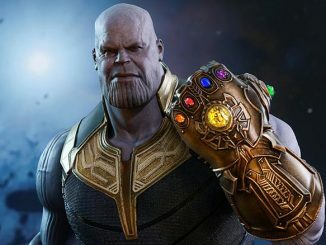 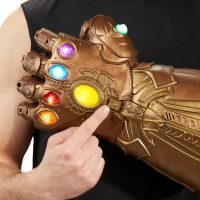 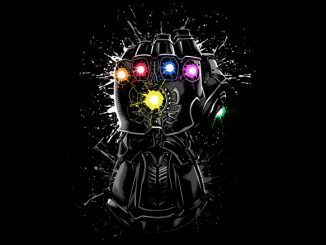 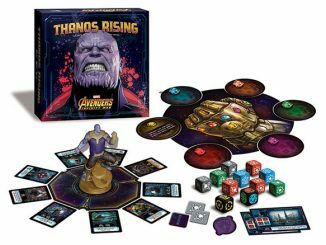 Hold it up and slowly make a fist, which is easily done because this electronic Infinity Gauntlet features individually articulated finger movement. 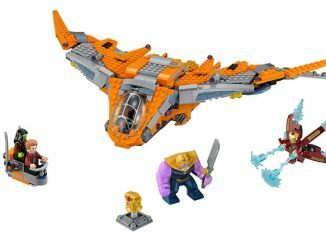 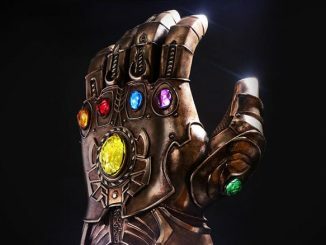 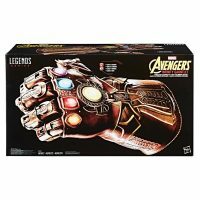 The Marvel Legends Series Infinity Gauntlet Articulated Electronic Fist has a list price of $99.99 and is sold at Best Buy, Target, Walmart, Entertainment Earth, Amazon, and Hasbro.com. The problem is that it has been frequently out of stock everywhere since it came out. The solution is to go to Rout.com and click the Track button. Set the target price of $100, and it will automatically let you know when it is back in stock the same way Rout lets you know when something goes on sale at or below your target price.